The development of the EM Model was overseen by The Open Group South Africa, and is the first step toward establishing a blueprint for organisations in the natural resources industry, providing standard operating practices and support for vendors delivering technical and business solutions to the industry. This is a significant development as the EMMM Forum aims to enable sustainable business value through collaboration around a common reference framework, and to support vendors in their delivery of technical and business solutions. Its outputs are common reference deliverables such as mining process, capability and information models. The first technical standard in the business space, the EM Model focuses on business processes within the exploration and mining sectors. “In the report, Gartner suggests that companies in the mining industry look to enterprise architectures as a way of creating better efficiencies and integration across the business, information and technology processes within mining companies,” says Viljoen. The EM Model is available for download from The Open Group Bookstore here. The Open Group Exploration, Mining, Metals and Minerals (EMMM™) Forum is a global, vendor-neutral collaboration where members work to create a reference framework containing applicable standards for the exploration and mining industry focused on all metals and minerals. The EMMM Forum functions to realize sustainable business value for the organisations within the industry through collaboration, and to support vendors in their delivery of technical and business solutions. Real IRM is the leading South African enterprise architecture specialist, offering a comprehensive portfolio of products and services to local and international organisations. www.realirm.com. 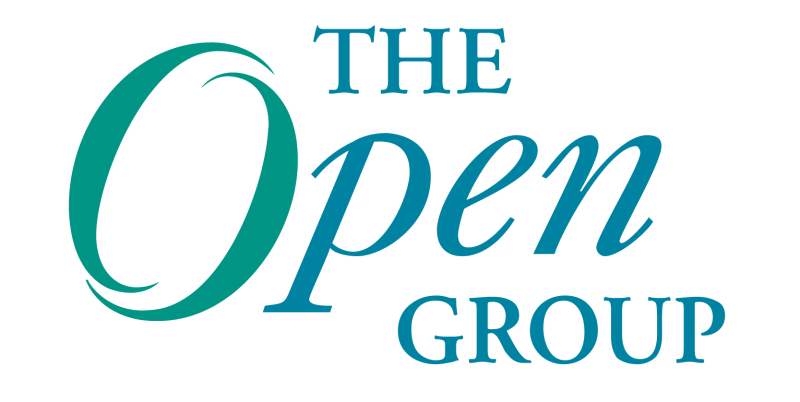 The Open Group is an international vendor- and technology-neutral consortium upon which organizations rely to lead the development of IT standards and certifications, and to provide them with access to key industry peers, suppliers and best practices. The Open Group provides guidance and an open environment in order to ensure interoperability and vendor neutrality. Further information on The Open Group can be found at www.opengroup.org.